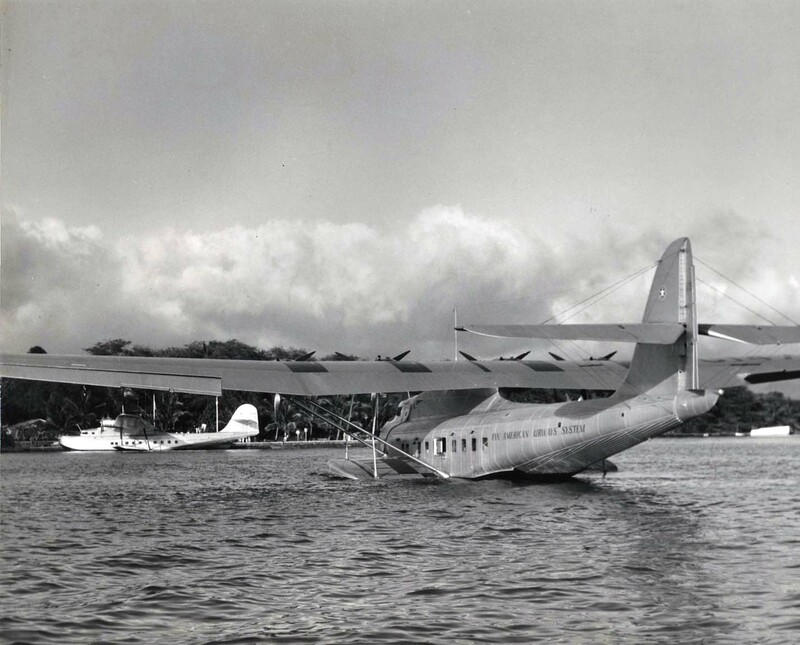 29 July 1938: At 12:08 p.m., local time, the Pan American Airways System flying boat Hawaii Clipper lifted off from the waters of Apra Harbor on the west side of Guam, an island in the western Pacific Ocean. The Clipper was on a planned 12½-hour flight to Manila in the Philippine Islands. On board were a crew of nine, with six passengers. Hawaii Clipper never arrived at its destination. What happened to it and the fifteen persons on board remains one of the enduring mysteries of aviation history. The flight was designated Trip #229. 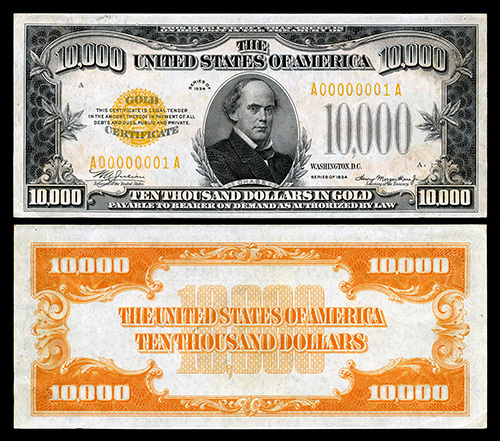 It had originated at Alameda, on San Francisco Bay, California, and flew to Honolulu in the Hawaiian Islands, then on to Midway Island, Wake Island, and Guam. The Pan Am crew consisted of Captain Leo Terletzky, First Officer Mark A. Walker, Second Officer George M. Davis, Third Officer Jose M. Sauceda, Fourth Officer John W. Jewett, Engineer Officer Howard l. Cox, Assistant Engineer Officer T.B. Tatum, and Radio Officer William McGarty. The passengers were attended by Flight Steward Ivan Parker. 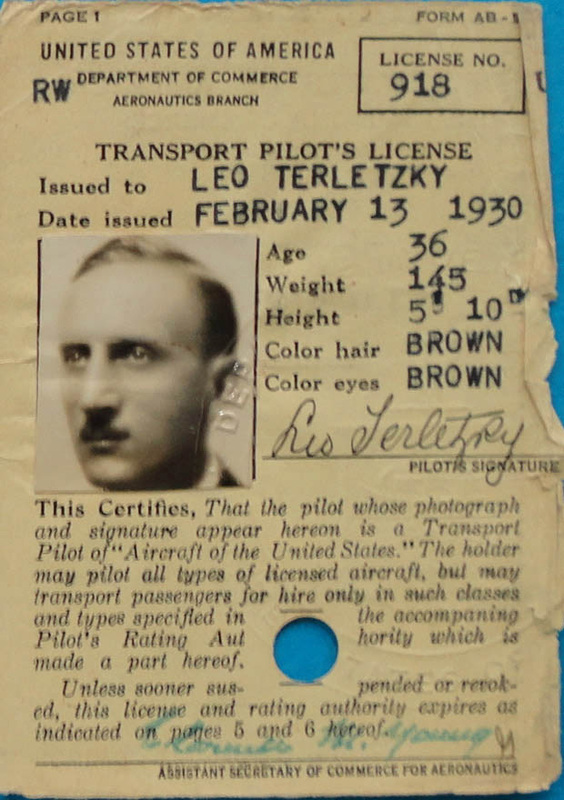 Captain Terletzky held a Transport Pilot’s License issued by the Aeronautics Branch of the United States Department of Commerce. He had flown more than 9,200 hours, with 1,614 hours in the Martin M-130. Captain Terletzky (there are alternate spellings, such as Terletsky, and he was also known as Leo Terlitz) was born 18 January 1894 at Odessa, Imperial Russia (now, Ukraine). Following the Russian Revolution, he left his native country and traveled to Omsk, Siberia, and then to Yokohama, Japan, where he embarked on S.S. Empress of Japan, on 28 March 1919. The passenger liner arrived at Vancouver, British Columbia, Canada, 6 April. He then traveled on to Seattle, Washington, via the Canadian Pacific Railroad, arriving there on 9 April 1919. Terletzky became a naturalized citizen of the United States of America, 15 December 1924. On 1 July 1929, he married Miss Helen Sarepta Bowman ¹ at Miami Beach, Florida. The airliner’s six passengers were: Lieutenant Commander Edward E. Wyman, United States Naval Reserve, of Bronxville, New York. Commander Wyman was a former assistant to Juan Trippe, the founder of Pan American Airways. He was now employed by the Curtiss-Wright Corporation. Pan American’s traffic manager, Kenneth A. Kennedy, was also on board. Two scientists, Colonel Earl E. McKinley, M.D., United States Army Reserve, Dean of Medicine at George Washington University in Washington, D.C., a bacteriologist, and Fred C. Meier, Ph.D., were collecting airborne bacteriological samples to research transocean bacterial transfer. 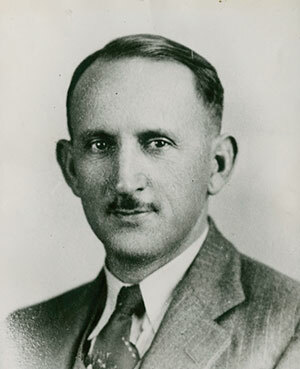 Major Howard C. French, Air Corps, United States Army (Reserve), the commanding officer of the 321st Observer Squadron based at Vancouver, Washington, was also on board. 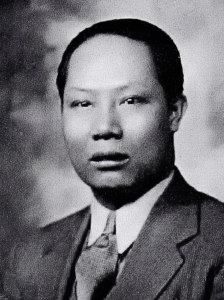 Mr. Sun Choy was believed to be transporting $3,000,000 in U.S. Gold Certificates for the Kuomintang, the Nationalist Party of China, which was headed by Chiang Kai-shek. Hawaii Clipper was a Martin M-130, NC14714. 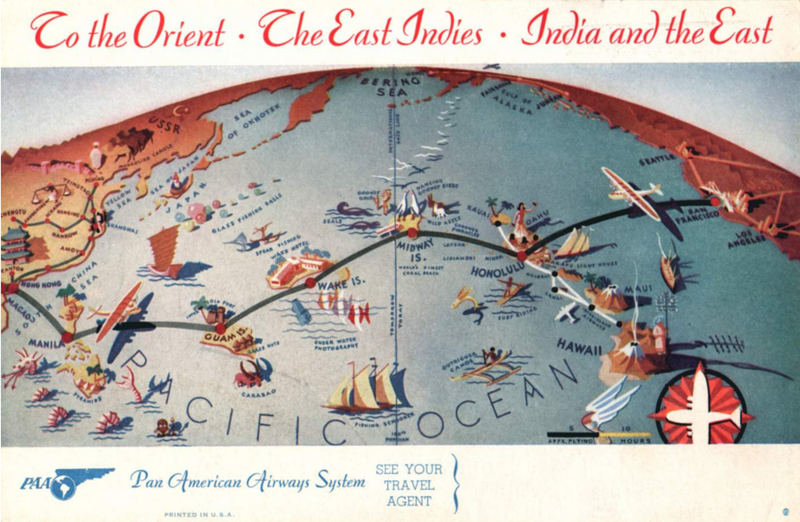 It was the first of three of the type built for Pan American Airways. With the experimental registration NX14714, it had made its first flight at Middle River, Maryland, 30 December 1934. When Hawaii Clipper departed Alameda, it had flown 4,751:55 hours, TTAF. When it made its last position report, it had flown another 55 hours, 58 minutes. 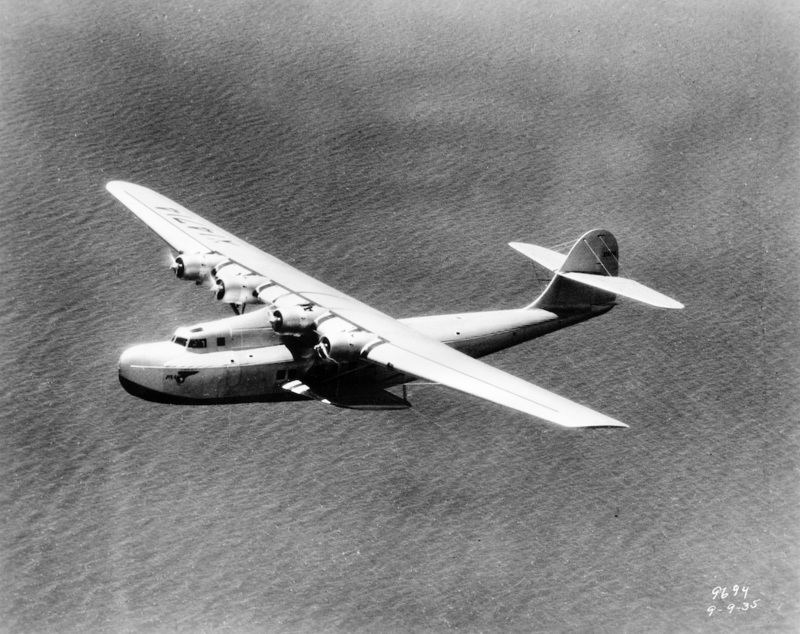 The Martin M-130 was a large, four-engine flying boat of all-metal construction, designed to carry as many as 36 passengers on transoceanic flights. The M-130 was 90 feet, 10.5 inches (27.699 meters) long with a wingspan of 130 feet, 0 inches (39.624 meters). It was 24 feet, 7 inches (7.493 meters) high. 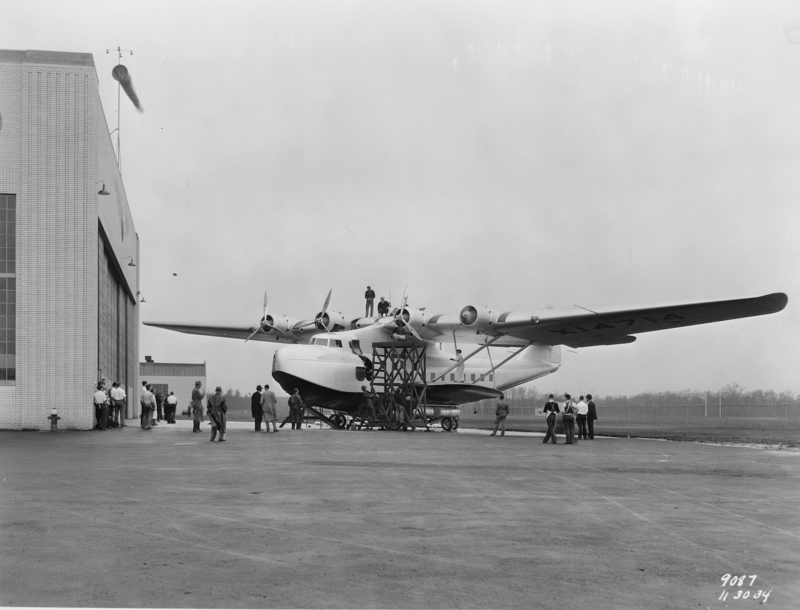 The flying boat had a maximum takeoff weight of 52,252 pounds (23,701 kilograms). The M-130 was powered by four air-cooled, supercharged Pratt & Whitney Twin Wasp S2A5-G two-row 14-cylinder radial engines with a compression ratio of 6.5:1. The S2A5-G had a Normal Power rating of 830 horsepower at 2,400 r.p.m. to 3,600 feet (1,097 meters), and 950 horsepower at 2,550 r.p.m. for takeoff, using 87-octane gasoline. The engines drove three-bladed Hamilton Standard Hydromatic constant-speed propellers through a 3:2 gear reduction. The S2A5-G was 4 feet, 8.75 inches (1.442 meters) long, 3 feet, 11.88 inches (1.216 meters) in diameter, and weighed 1,235 pounds (560 kilograms). The airplane had a maximum speed of 180 miles per hour (290 kilometers per hour), and a cruise speed of 130 miles per hour (209 kilometers per hour). The service ceiling was 10,000 feet (3,048 meters). Its range was 3,200 miles (5,150 kilometers). Hawaii Clipper departed its mooring at Apra Harbor at 11:39 a.m., local time (3:39 a.m., Manila time) and lifted off 29 minutes later. In addition to its six passengers, the airliner was carrying 1,138 pounds (516 kilograms) of cargo. The duration of the flight was estimated as 12 hours, 30 minutes. The M-130 carried sufficient fuel for 17 hours, 30 minutes of flight. Its gross weight was 49,894 pounds (22,632 kilograms) at takeoff, well under its maximum takeoff weight. 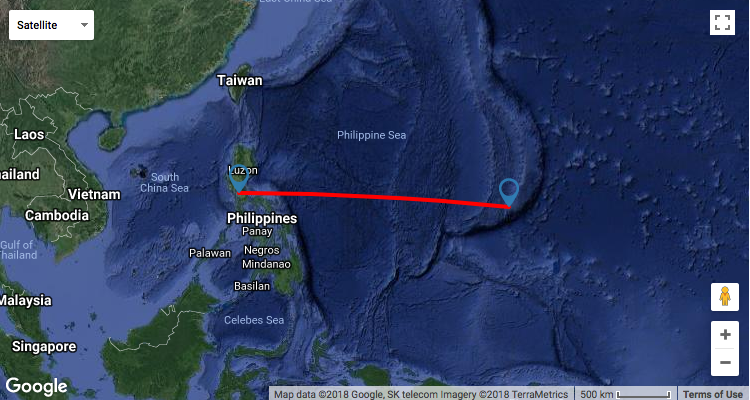 This placed the Clipper approximately 582 nautical miles (670 kilometers) east-southeast of Manila. The transmission was acknowledged. When the land-based radio operator tried to make contact one minute later to provide updated weather information, he received no reply. There were no further radio transmissions from Hawaii Clipper. When Hawaii Clipper did not arrive at Manila, a large ocean search was begun. On 30 July, the Unites States Army transport ship USAT Meigs discovered an oil slick approximately 28 nautical miles (52 kilometers) south-southeast of the flying boat’s last reported position. The slick was described as being approximately 1,500 feet (457 meters) in circumference. 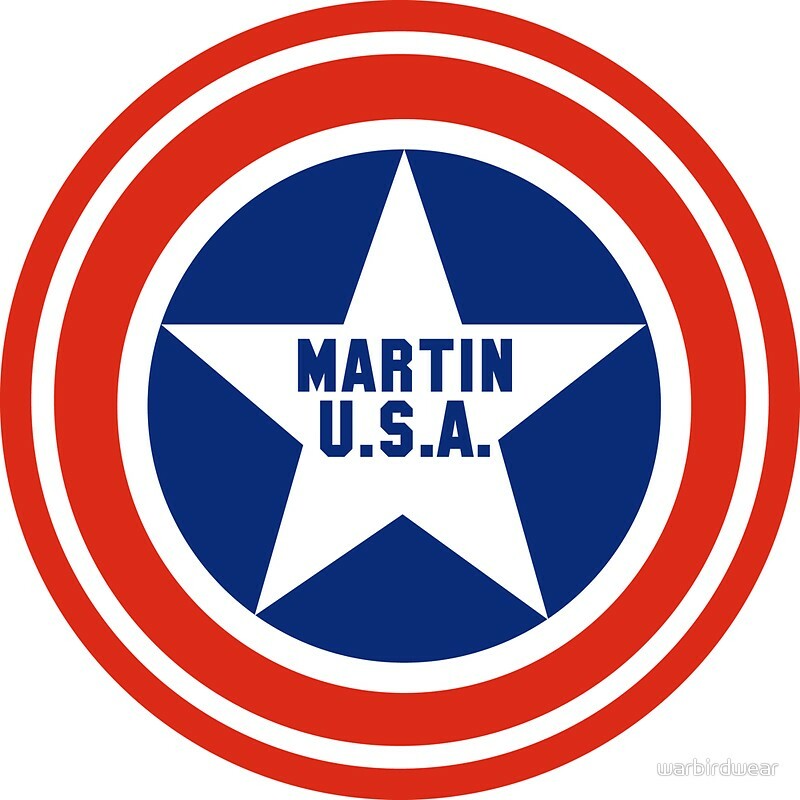 No physical evidence of the Martin M-130 has ever been found. What happened to cause its disappearance is unknown. While it is assumed that the airplane went down at sea, that might not have been the case. A telephone company employee on Lahuy Island (a small island off the coast of Luzon, east-southeast of Manila) reported having heard a large airplane above the clouds at 3 p.m., Manila Time. In 1938, the number of large airplanes operating in the Philippine Islands must have been fairly limited. As with the disappearance of Amelia Earhart and Fred Noonan the previous year, there was no shortage of “conspiracy theories.” An example is that agents of the Empire of Japan had stowed away aboard Hawaii Clipper, hijacked the airplane and it was flown to Ulithi, an atoll in the Caroline Islands, and then on to Truk. The story goes on that the passengers and crew were murdered and their bodies buried under the foundation of a hospital then under construction. Kawanishi H6K Type 97 Large Flying Boat. Another story is that the Clipper was intercepted by a Japanese flying boat, such as the Kawanishi H6K Type 97 Large Flying Boat, which forced it to fly to an unknown destination, similar to the story above. Only six months earlier, another Pan American flying boat, Samoan Clipper, a Sikorsky S-42B, NC16734, disappeared about two hours out of Pago Pago in the Samoan Islands. The airliner is believed to have exploded in midair. In that case, an oil slick and wreckage were found. ¹ Following the United States’ entry into World War II, Captain Terletzky’s widow, Mrs. Sarepta B. Terletzky, (née Helen Sarepta Bowman), a graduate of Smith College, joined the United States Navy. She was commissioned as a Lieutenant, W-VS, United States Naval Reserve, 4 August 1942. On 1 December 1945, she was promoted to the rank of lieutenant commander, and to commander, 1 January 1950. Mrs. Terletzky had been born at New York City, New York, 28 September 1895. She died at Miami, Florida, 4 August 1970. ² Ded Reckoning (Deductive Reckoning), often erroneously referred to as “dead reckoning,” is a method of navigation which uses a previously known position, time of flight, estimated speed and course of the aircraft based on forecast weather conditions, etc., to estimate the current geographical position. It is the standard method of navigation in the absence of radio aids or satellite position.